Are you concerned about traveling? Do news reports scare the bejesus out of you? Don’t let fear ground you! 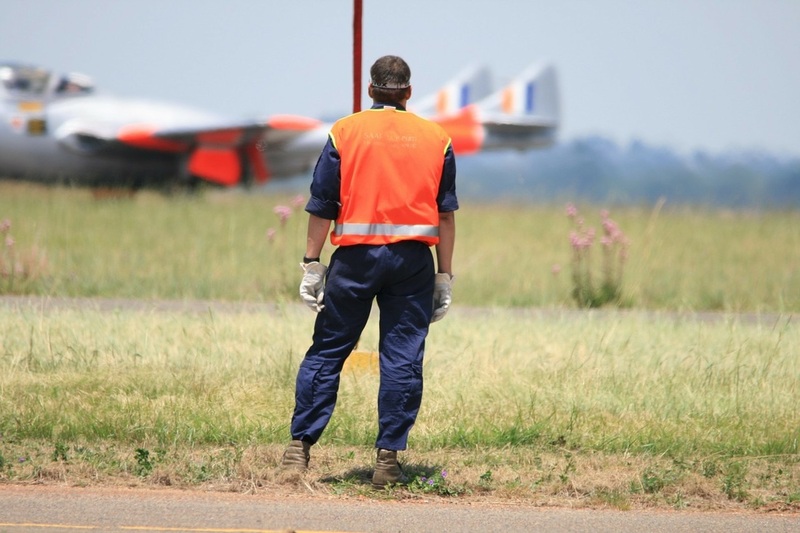 Learn how to stay safe while traveling. Confused about what to pack for your vacation? Does the thought of packing stress you out? Discover what to take and what to leave at home. Who else is traveling with family? Are you stressed out about traveling with your kids? Learn how a fun, family vacation is closer to possible than you think. Does your pet suffer from separation anxiety? Want to travel with your cat or dog but don’t if you should? 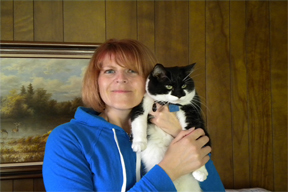 Get the latest information about traveling with pets. Are you tired of searching through hundreds of travel sites? Want help planning your vacation? Learn why you should work with a travel agent. 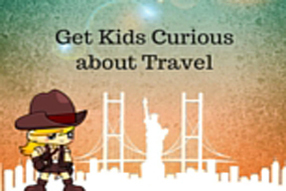 DOWNLOAD "WHY SHOULD I USE A TRAVEL PROFESSIONAL"
Do your kids want to travel with you? Have you thought about traveling with them? Find out the many reasons how kids can benefit from travel. Got a Travel Budget? Get One Today! Do you want to travel but aren’t sure how much you may want to spend? 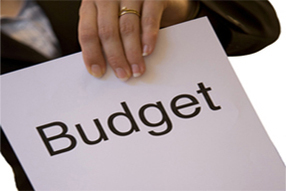 You may want to consider your budget. Get a basic guide to travel costs. Have you traveled only to be disappointed? Sometimes you don’t mesh with a place you visit. 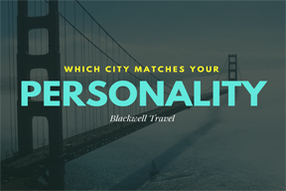 So, discover the city that matches your personality. 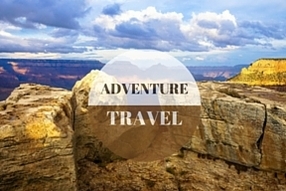 Are You Ready for Adventure Travel? Do you like to live on the edge? Have you ever bungee jumped in New Zealand? How about hiking in Costa Rica? 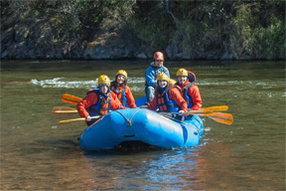 Discover the exciting world of adventure travel.